Created games using the Unity Web Player including InvinciCar Online, InvinciBall and the popular multi-player first person shooter BeGone ( http://www.nplay.com ). Created the 'Time' series of games, including Time Rifters and Time Clickers. The free-to-play game Time Clickers has over 1,000,000 players on Steam with 4,260 reviews (88% Positive). It has an additional 1,000,000 players on mobile platforms and the Web. 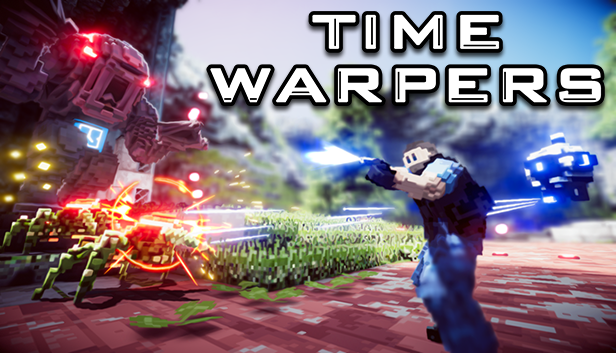 Work began on the sequal to Time Clickers called Time Warpers which expands on everything from Time Clicker including adding multi-player along with a full 3D world to explore. There are far more images available for Proton Studio, but these are the ones we felt would be most useful to you. If you have specific requests, please do contact us!